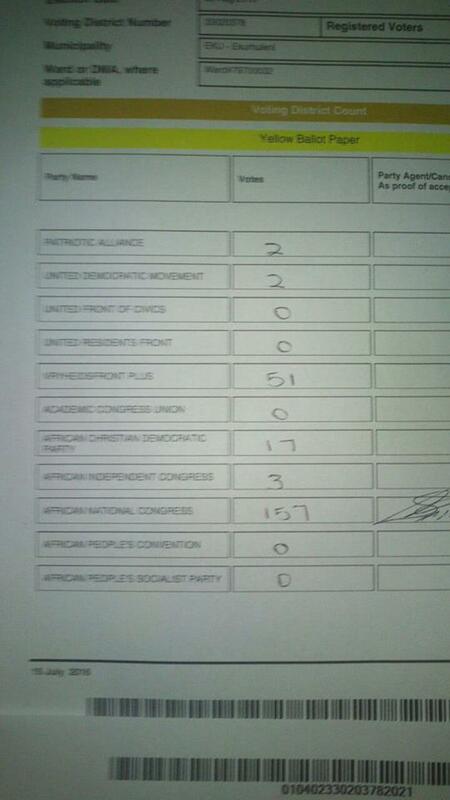 In Boksburg, there was one DA councillor Ashley Rutherford who stood head and shoulders above the rest. She devoted herself to the good of the community, she walked the walk and was beloved by all who dealt with her. She sacrificed her time and her personal life to help others when ever and where ever she could. 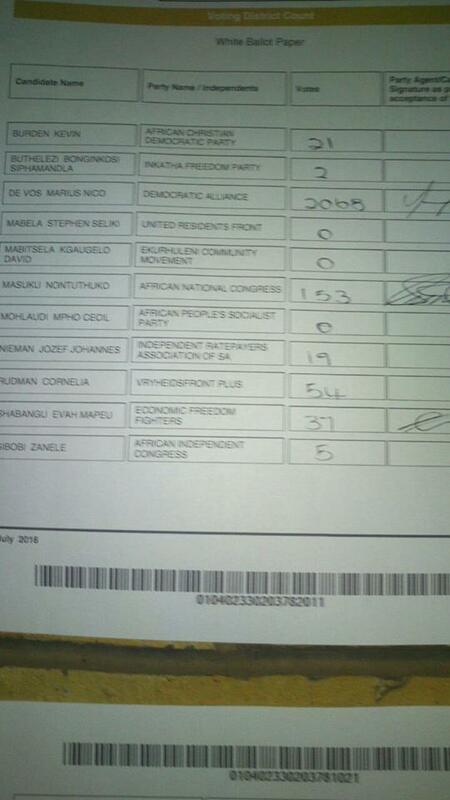 Then when the DA was selecting councillors she did not make it onto their list. 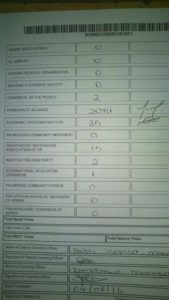 When she stood as an independent candidate for IRASA, the DA turned on her in a way which was very ugly to witness. As a DA member this upset me. I said very publicly that if I lived in a ward where she was standing I would have voted for her, and I would have because she would have served me and my ward with her unwavering dedication. Fortunately I live in a ward where she was not standing, and moreover I have known Marius, our successful DA candidate for 8 years and have the utmost faith in him. Now it turns out that in the Ekurhuleni metro the IRASA representative Izak Berg chose to side with the ANC which I find nauseating. 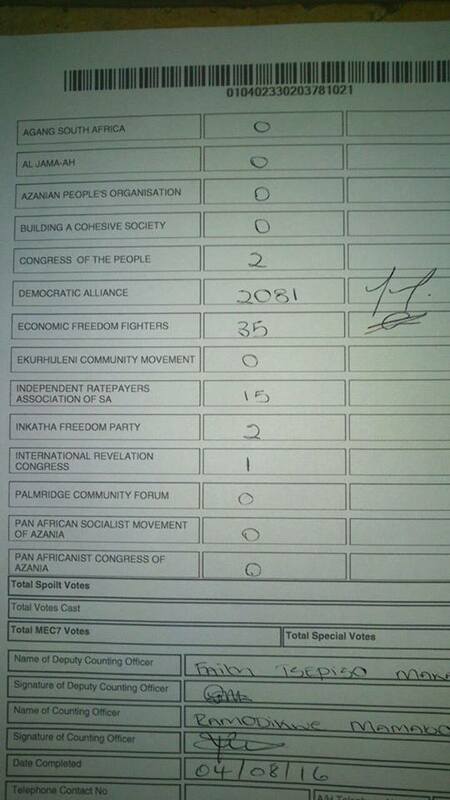 I’m willing to bet that the majority of those who voted for IRASA candidates would never ever have voted ANC. Obviously the same sentiment would apply to voters who voted for other small parties there must be COPE, UDM and other voters who are pissed off that their votes went to the DA, a choice was made for you, over which you have no control. This election taught me one big lesson, in voting for a small party you actually don’t know who you’re voting for and could end up with deep regrets. I will never again contemplate voting for a small party for this reason. Even with her amazing track record and the love of many voters Ashley did not win a ward. I now understand how very remote the chances are for those not tied in with a big party. 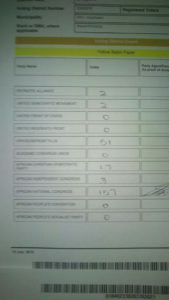 I was a DA party agent at the Parkdene voting station in Boksburg. Below you can see how very little support those small parties garnered, those voters may as well have stayed warm at home and enjoyed the public holiday, heavens I never thought I’d say that, I’m always banging on about how crucial it is to vote, but really why bother if you’re not going to pick a side who has a chance. 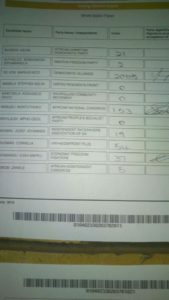 There were 2 separate ballots, below the first 2 images are the votes at Parkdene voting station for the metro. The last image is for the ward. Important note – These are my views as an individual, I am an active DA member but the party would probably disagree with much of what I have expressed here. I did also go though the DA councillor selection process and was eliminated, I trust that they made the right decision and it’s rather nice to be able to speak my mind without the constraints which would come from being on their payroll. Very interesting post Sula and I hear your frustrations. I think these elections were an eye opener in many ways. Also may be the reason for people to stay away from the polls in future. Like you say, you could inadvertently vote for a party that you are dead set against. I am sorry you were eliminated from the selection process, because I don’t think I am wrong in believing you would make an excellent candidate. Yes the overall outcome does look positive, except for the coalitions for some. Very interesting, for DA to really made a difference in 2019 they have to target the needs of the less privileged.